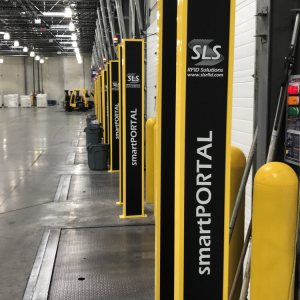 SLS manufactures and integrates RFID products combining the right RFID hardware and software to drive efficiency and productivity in your supply chain. 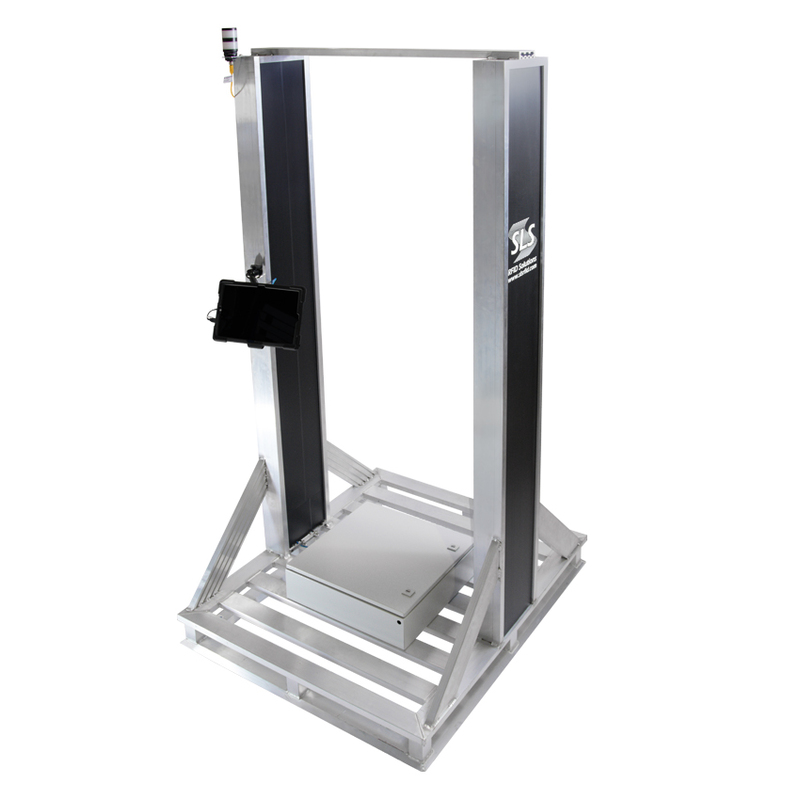 Click here to see a customer using SLS' fully integrated RFID solution. 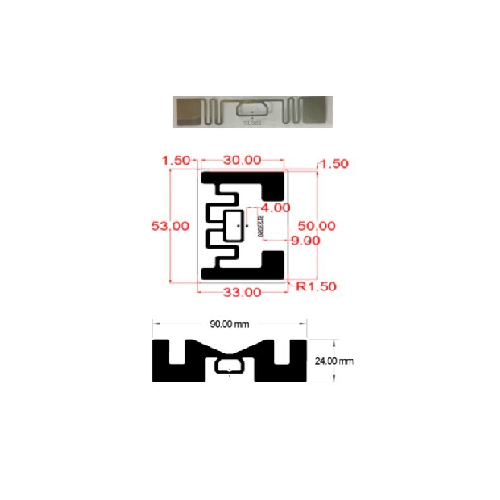 SLS uses Wave® Antenna Technology - the ONLY antenna designed for item level passive RFID tag reads. 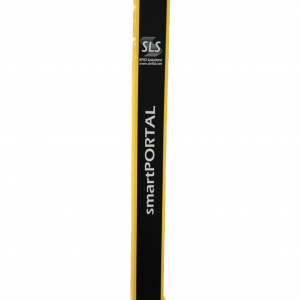 smartPORTAL™'s are customizable and scalable - which has allowed SLS to manufacture and install over 2,000 in 2018. 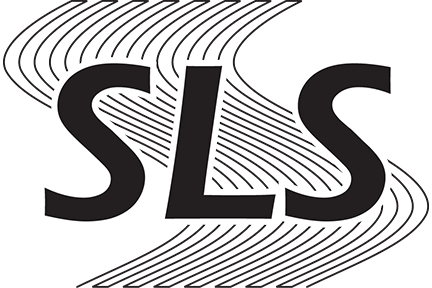 As an experienced RFID integrator, SLS can custom design and deploy a solution focused on your enterprise's unique challenges. Contact us today to discuss how we can help solve your supply chain challenges. 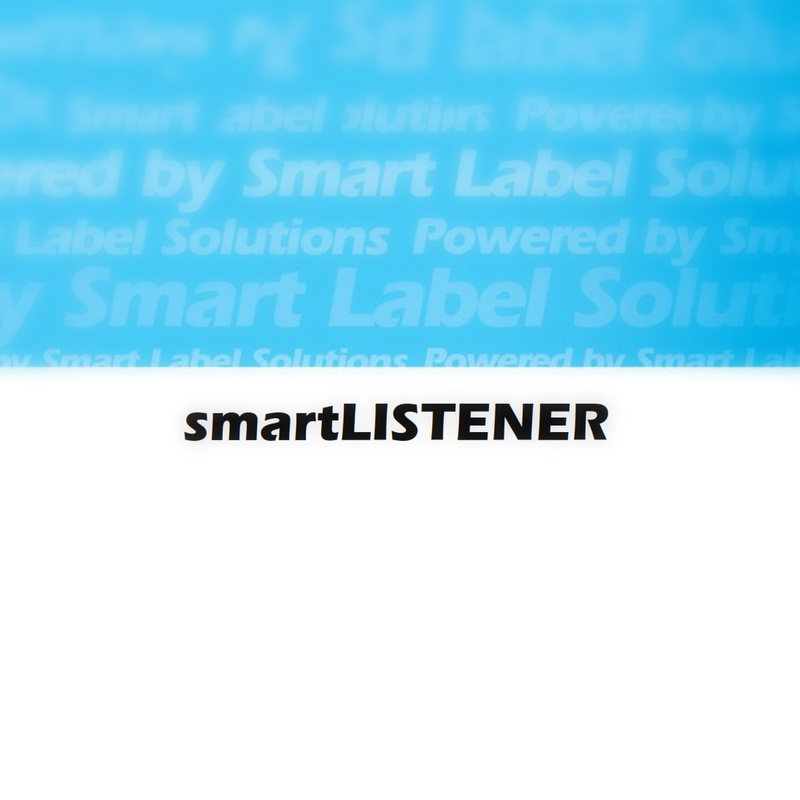 Smart Label Solutions joins the RAIN RFID Alliance! SLS builds RFID solutions based on RAIN technology. Contact us today to learn how we can custom design a solution for you. 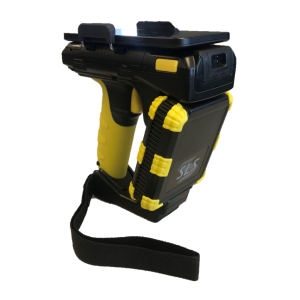 The highest value automatic identification and data collection solutions. 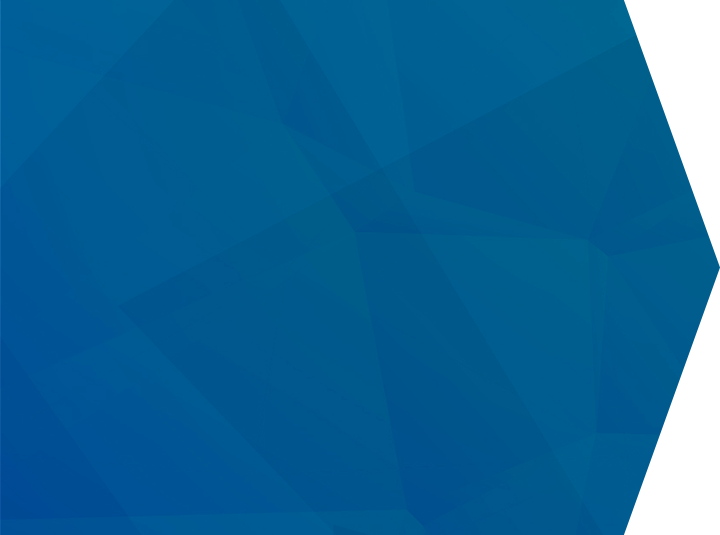 We are committed to supporting evolving requirements for RFID technologies and enhancing our applications as the costs of new technology decrease and hard benefits get documented.